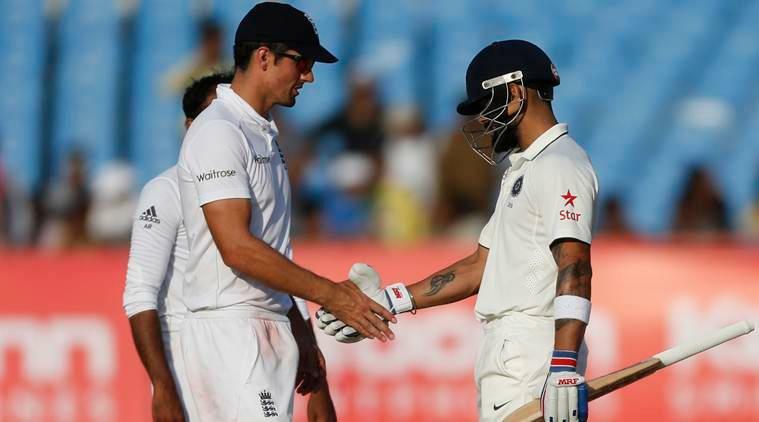 English fans mocked the Indian team and skipper Virat Kohli after the defeat in the first test. No doubt Kohli was the best batsman in either of the teams through the first test of the 5-match series in Birmingham. Virat Kohli shut the mouths of the people who criticised him for his poor performance in England tour in 2014. With 141 and 51 in the two innings, he made sure that he keeps the hope of India securing a victory in the first test. The only reason behind India losing the first test is because of the collapse of the top batting order in both the innings. 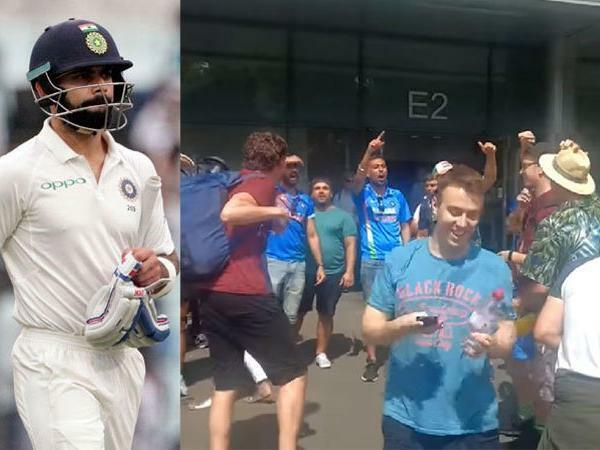 After the match few England fans were seen cheering for Virat Kohli for his stupendous knocks in the first test, there were also people who mocked the whole team for losing the first test.